Our staff are all passionate and qualified early childhood educators, focused on making the transition from home to school a fun, smooth and rewarding one. We aim to create an environment where children feel safe and nurtured, but also challenged to build independence and to try new things. 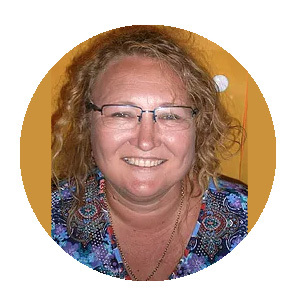 Cathy Witney trained at Churchlands Teachers College before completing a Post Graduate Bachelor of Education. 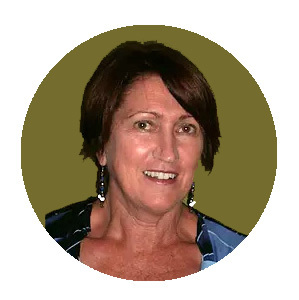 Cathy has 30 years teaching experience and began teaching at Padbury Community Kindy in 1992. 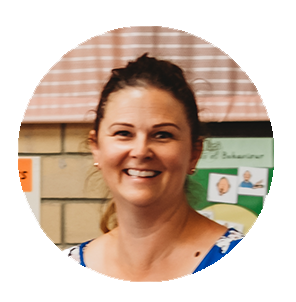 Highly skilled in guiding children to learn through play, Cathy is also passionate about developing early literacy and numeracy skills. Nicole has a Certificate III Qualification. She joined Padbury Community Kindy as an Education Assistant (EA) in 2015 and has many years experience at Bambara Primary School. A strong advocate for community kindergarten, Nicole’s own two children attended Kallaroo Community Kindy. 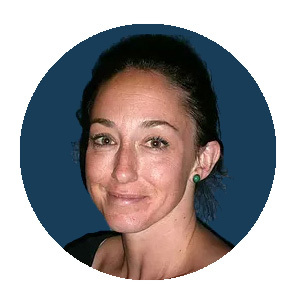 She is resourceful, passionate about play-based learning and highly active in our local community. Siobhan Jones is our resident music and movement specialist – bringing her delightful enthusiasm and experience to our Kindy every Tuesday afternoon. Through group-based learning activities Siobhan helps students to develop their social and listening skills; express emotion; channel their creativity and imagination; and refine balance, coordination and large motor skills.